My potted lavender (pictured) is drying out even though I keep the soil moist. Why does the stem turn brown? How do I prevent it from getting worse? There is very little you can do when the plant has started to wilt, which is a sign of root or stem rot. When you bought the plant, it was grown in a moisture-retentive mix, which consisted of mainly coco peat. This mixture tends to hold too much moisture for growing lavender in tropical Singapore. Take tip cuttings from the existing plant and root them in coarse sand, which you can buy from aquarium shops. You may want to add root hormone to promote fast rooting. Once the tip cutting is rooted, move the plant to a well-drained mix comprising burnt earth, fine leca pellets and some potting mix. The proportions vary according to growing conditions. What you want is a mix that drains excess water easily and holds some moisture like a moist sponge. The moisture in the mix should dry out in two to three days. If you are growing lavender in an apartment, remember to protect it from rain, but give it at least four hours of direct sunlight daily. 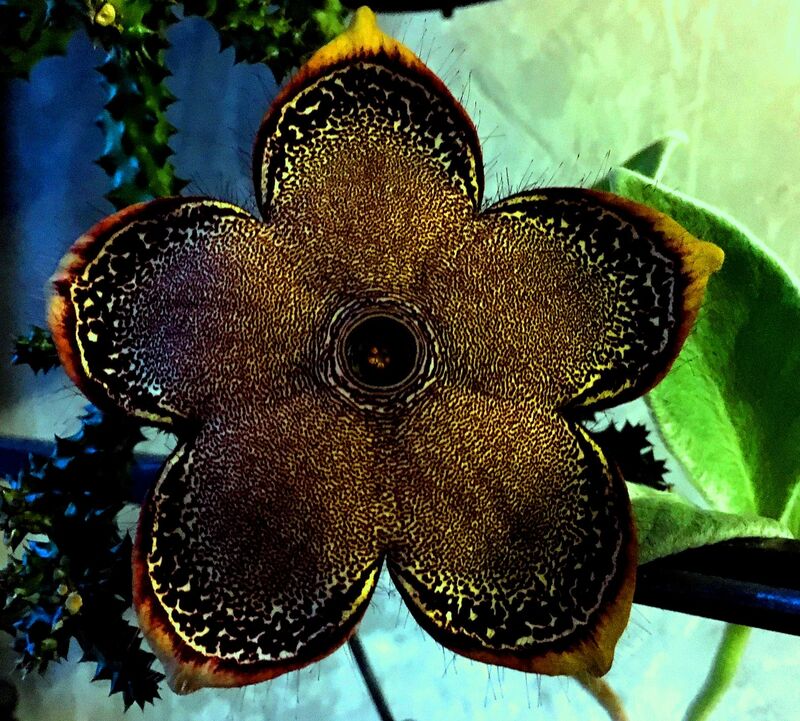 The Persian Carpet Flower (pictured) is a succulent plant botanically known as Edithcolea grandis. It is a drought-tolerant plant that produces creeping branched stems covered with short spines. It has large flowers that resemble an ornate carpet. The flower buds are a curious phenomenon: Just before they are about to open, they look like inflated balloons. This plant is great for planting in a container or on an arid-themed rockery. 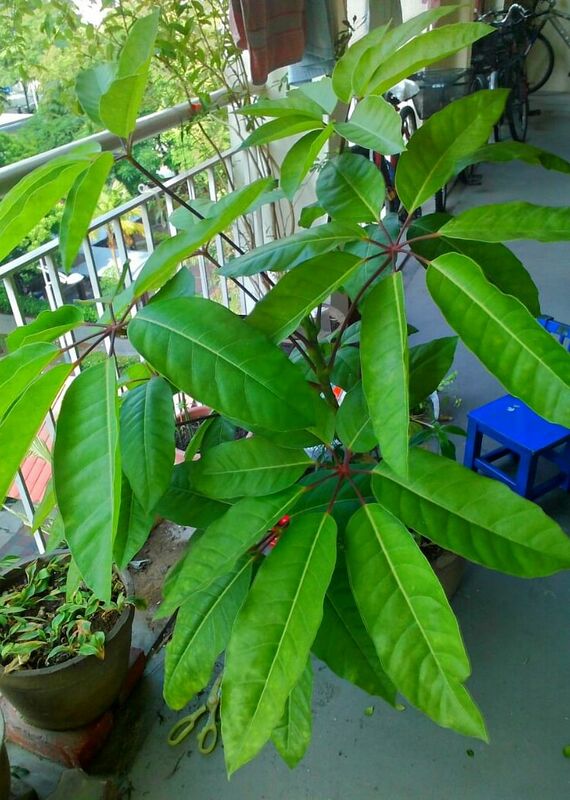 In Singapore, grow it under direct or filtered sunlight and in well-drained media. It is best to shelter it from the rain. What is this plant that has small fruit with hairy skin? When the fruit changes from green to yellow orange, it tastes like passionfruit. Its flesh is sucked dry by birds or insects. The plant has colourful flowers. Is the fruit poisonous? This vine is a relative of the common edible passionfruit. Its botanical name is Passiflora foetida and has common names such as Love-in-a-Mist and Stinking Passion Flower. The fruit is best eaten when it is fully ripe - this is when it turns bright orange - and is a popular food for birds. The young shoots and leaves of this plant are food for caterpillars of the Tawny Coster and Leopard Lacewing butterflies. 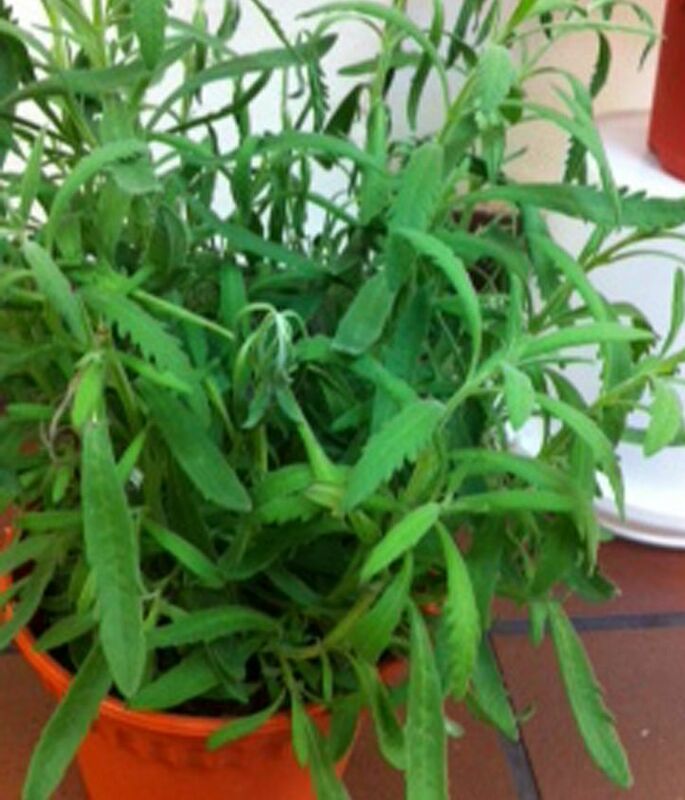 What is this plant (pictured)? I have had it for the past six months, but it does not bear any fruit or flowers. The shrub is botanically known as Schefflera actinophylla and its common names include Queensland Umbrella Tree and Octopus Tree. Young plants are sometimes sold as a potted shrub for display purposes. However, it is capable of growing into a large tree if planted in the ground - up to 15m tall as seen in some roadside specimens. When mature, it produces an inflorescence that resembles the tentacles of an octopus. It can be grown in semi-shade or under full sun and prefers soil that is well- drained but moisture-retentive.